When told of the mission of The Freadom® Road Foundation to break the cycle of intergenerational incarceration, the immediate response of a former President of the American Library Association was “read Monster“. 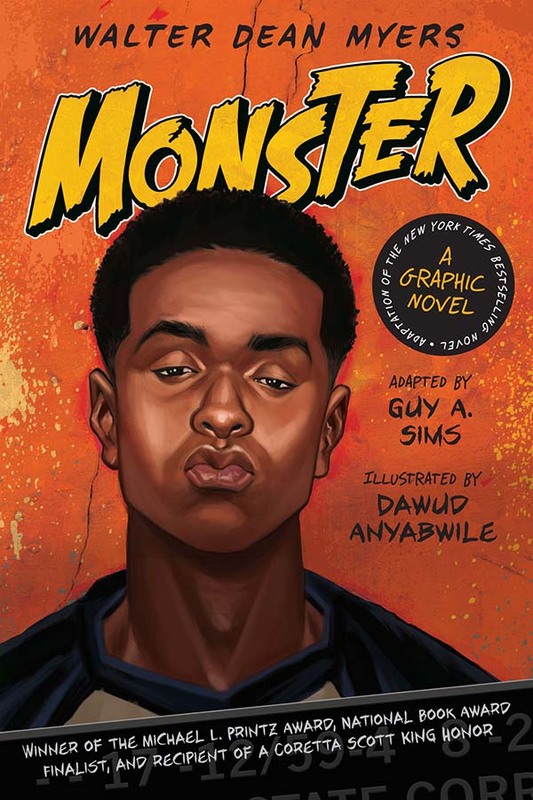 Monster, also in graphic novel format, is a triple award-winning story of a young man on trial for murder, his way of coping with the ordeal of his trial – including his grappling with the questions of truth, justice, society, and self-esteem. This story has been known to have even reluctant readers caught in its grip, reading it in one sitting, unable to put it down until the ending. The author of Monster, Walter Dean Myers, has written over one hundred books – both for children and young adults – and has won every major literary award in his field. What started Walter Dean Myers on his extraordinary journey of literary success? It was reading James Baldwin’s Sonny’s Blues. When he discovered this book, Myers was a teen struggling with a speech impediment, being bullied and seeking identity as a young man of color. 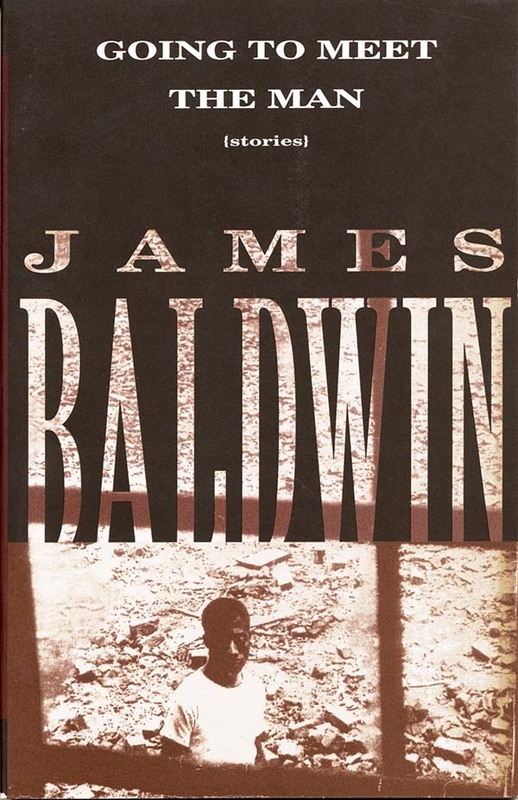 Although he read prolifically, he found only books with white protagonists – until he found Sonny’s Blues. Here young Walter Dean Myers found his mission – to write for others the kind of books that he had not been able to find to read in his youth.